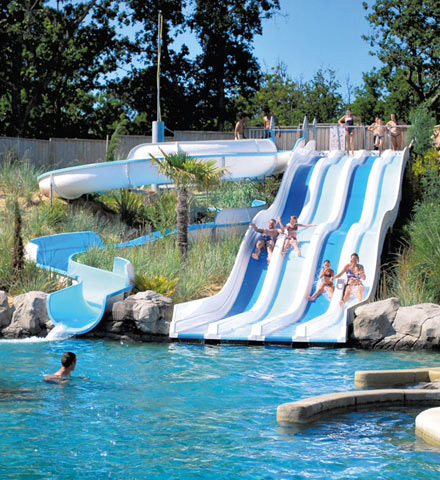 Camping located in Soulac in Aquitaine region, France. 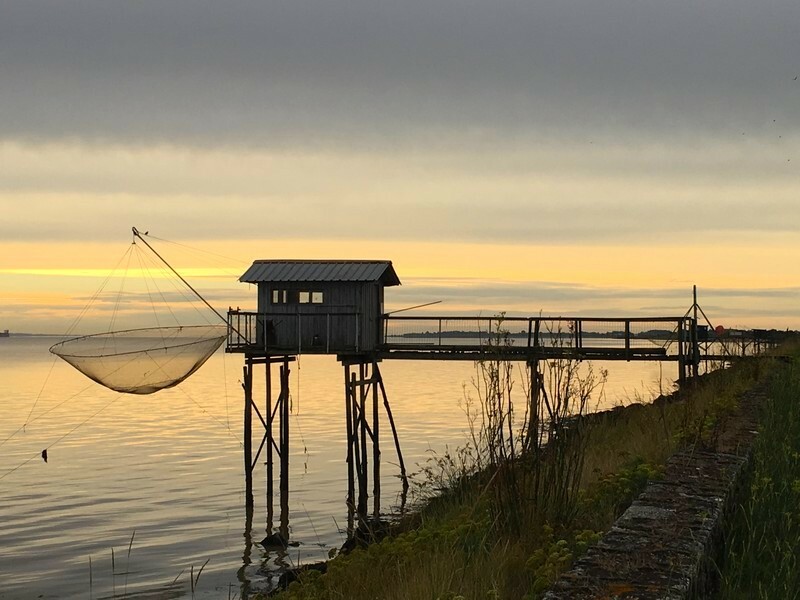 Camping in Gironde in Soulac sur mer in the Médoc. 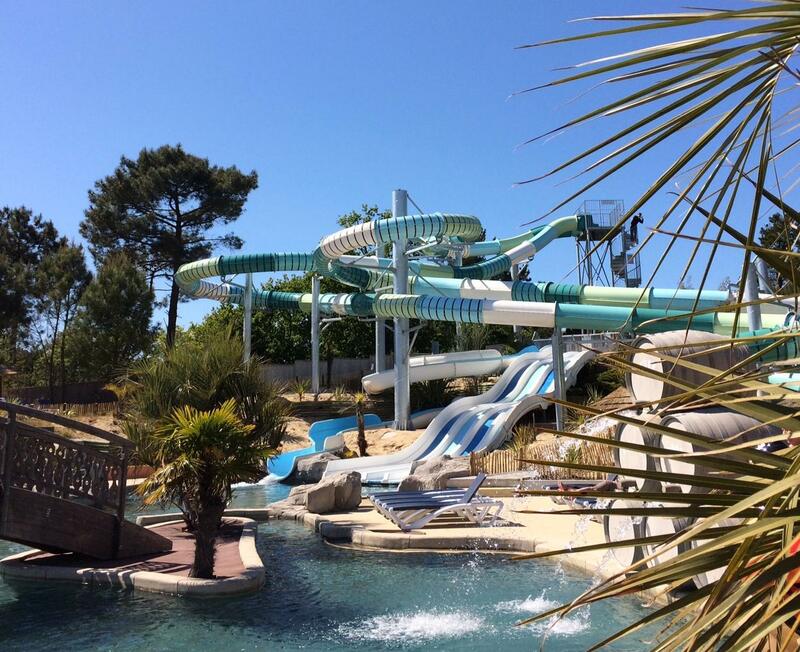 Situated between the Atlantic ocean and the Gironde estuary, the camping le Palace is based in the seaside resort Soulac sur mer, at 400m from the Naïades Beach, nearby the corner between the boulevard de l’Amelie and the boulevard Marsan de Montbrun, at only 1.5kms from the city center. 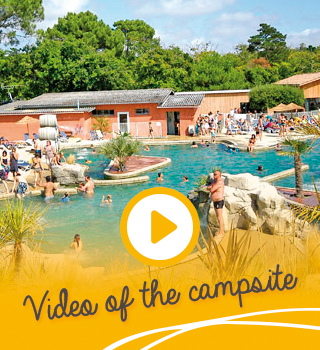 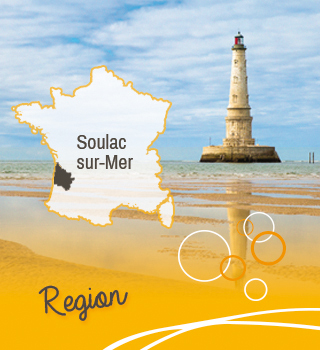 The camping Palace in Soulac sur mer in Gironde (33), welcomes you in its idyllic setting. 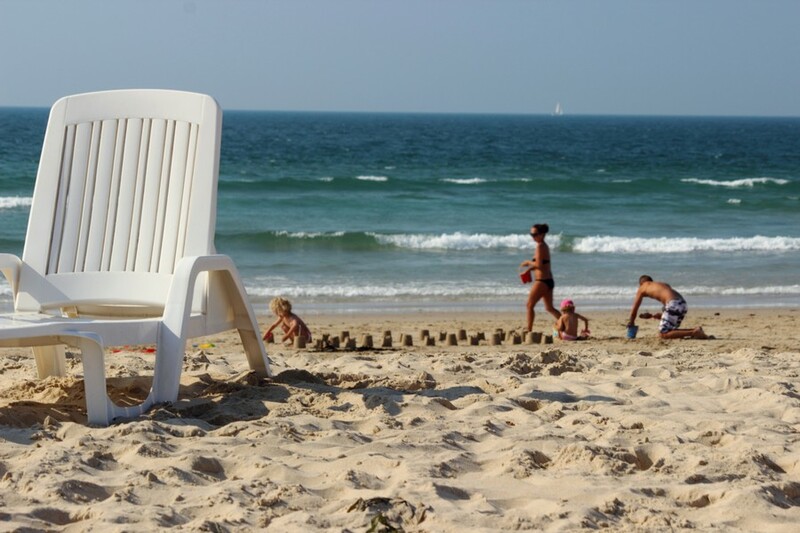 On the Atlantic coast, at only 400m from the ocean beach and 1.5kms from the city center. 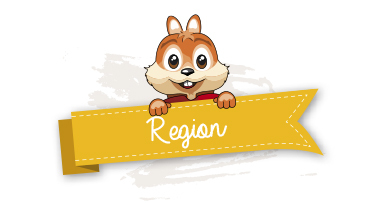 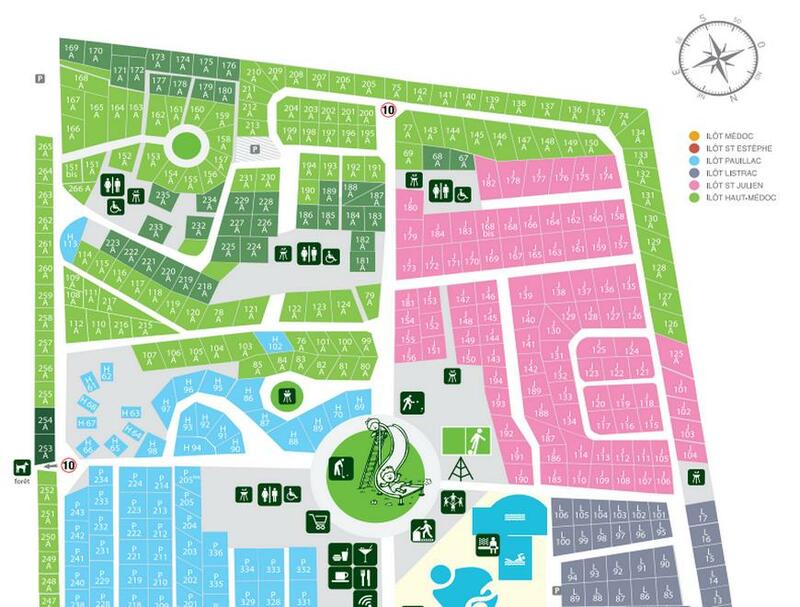 In a 16ha wooded park, the camping Palace proposes you all the essential services on-site. 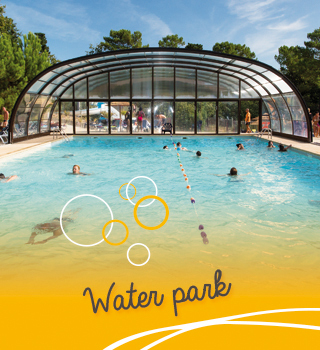 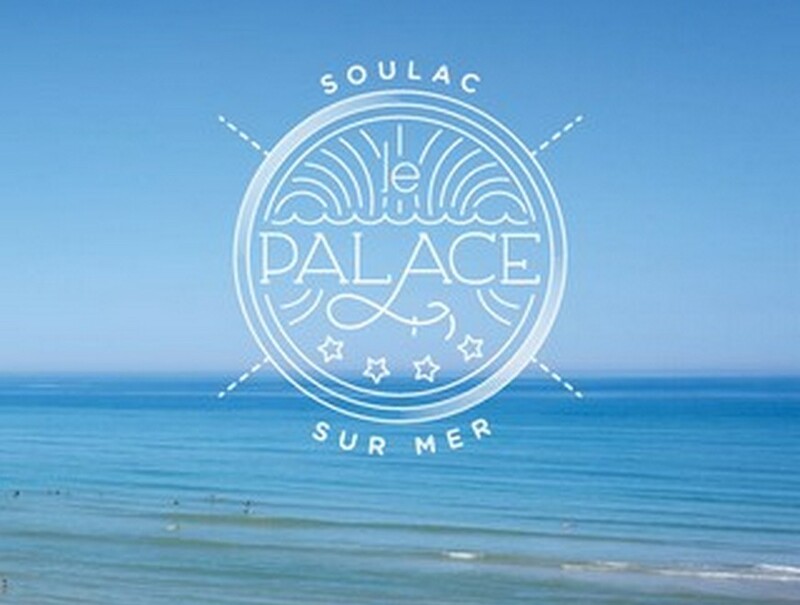 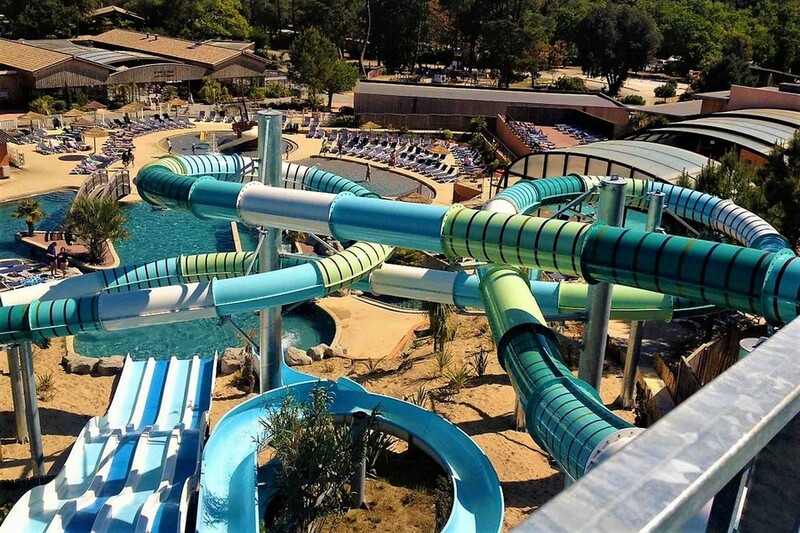 Le Palace has a 1000m² heated aquatic park open from the 06/04 until the 15/09. The aquatic area includes both indoor and outdoor swimming pools, a 200m² lap pool, water slides, counter-current streams, lagoons, sauna, hammam, etc. 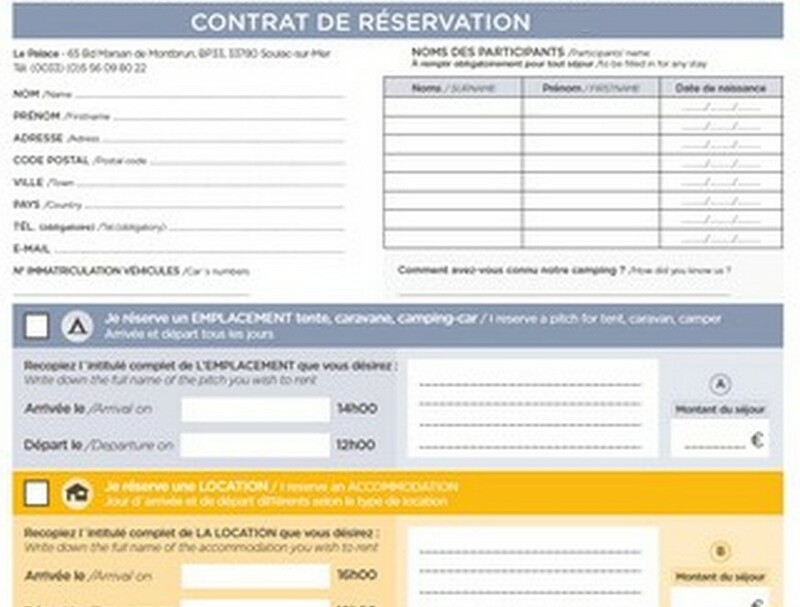 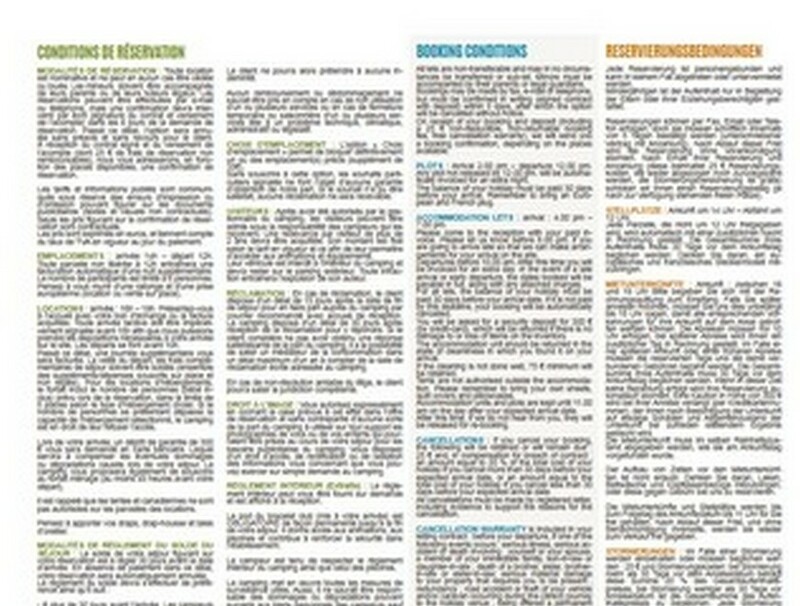 The camping proposes accomodation for every taste and every budget. Many different mobil-homes categories, in range Eco, Comfort, Comfort family plus, Espace Comfort, Premium, with the possibility to accomodate up to 8 persons. 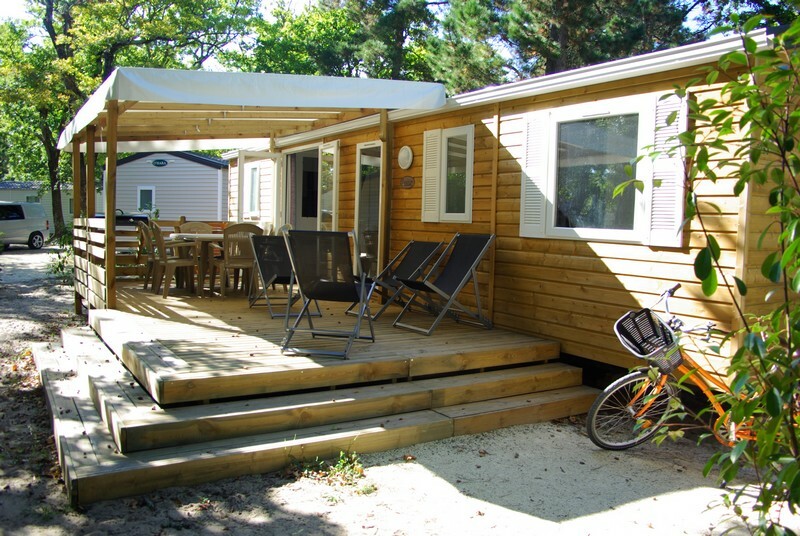 You can also rent a chalet. 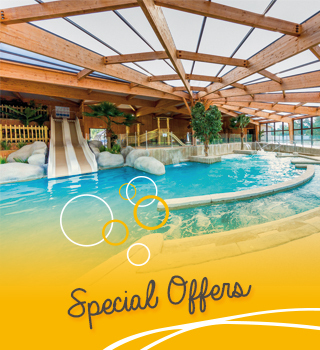 The camping Palace: the guarantee of successful holidays!